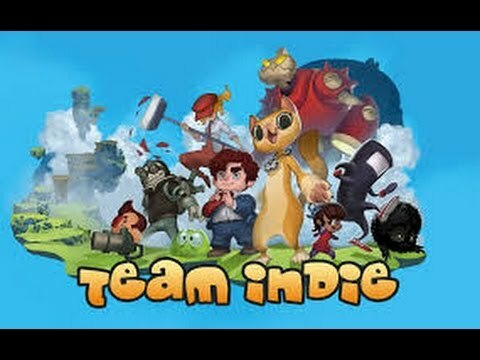 In this very rough first episode of Indie Investigations, I take a look at the new puzzle platformer “Team Indie” developed by Brightside Games. Team Indie releases on Steam on October 9th. You can find more of my content at http://www.initiativecheck.com, and follow me on Twitter at @Iyagovos.